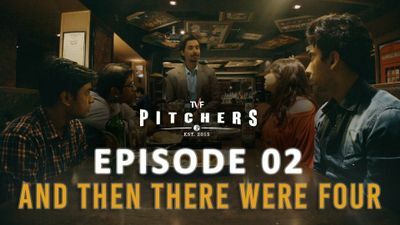 Here's where to watch every episode of TVF Pitchers season 1. Mouseover or tap an episode to see where to stream it. Click or tap the play icon to stream it on the best available service. 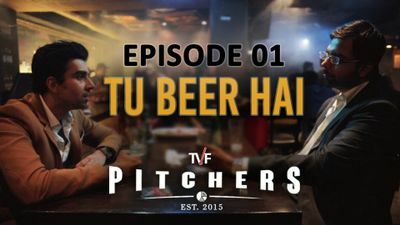 Tu Beer Hai Jun 9, 2015 Hacked off at his company for not letting him lead a project, for which he worked really hard, Naveen in a drunk state and accidentally inspired by his friend and mentor Bhati decides to quit his job and start on his startup. This brings on a self discovery mode for him and his friends who discover the answer to "Who are you?" in different ways. And Then There were Four Jul 1, 2015 While the whole idea of startup is of 3 friends. 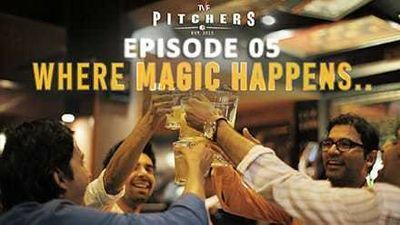 Naveen's roommate and IIM graduate Mandal want to enter the team and make the 3 realise why they need him. The Jury Room Jul 20, 2015 Now the team is united, ready for their start-up. But, Funding? Investors? 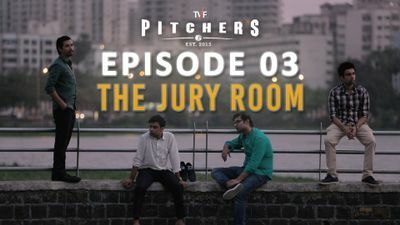 Naveen and the guys go around the town looking for investors discovering the plethora of start-ups. Bulb Jalega Boss Aug 2, 2015 Naveen, Mandal and Yogi pick up from where they left off to make it or break it at the event under any circumstance, while Jeetu has an agenda of his own to take care at home. The events unfold parallel to each other. Where Magic Happens Aug 30, 2015 The Team get into a new problem when their idea is hacked by another team and they fight through emotions and misunderstandings to get what they rightfully deserve. Mandar steps up for the team and show his value to the team.